Everyone has seen common house keys. They are sturdy and varied which make them a regular choice for security. However, standard house keys are easy to duplicate and their locks are easy to pick. Security doesn't always come from the lock, the keys themselves can offer protection from break-ins. 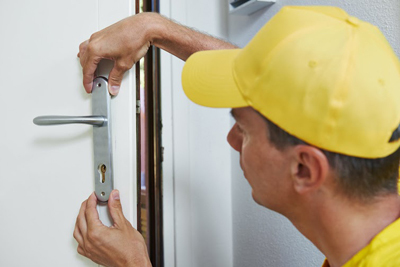 Listed here are types of keys and locks and their characteristics that make them a good choice for your home locks. A double sided key is similar to common house key or car key but instead it has two sets of teeth, having an upper level standard teeth and lower level less defined teeth. The look of the key and lock mimics the standard set of keys but the number of teeth makes it difficult for the lock to be picked. Another type of key similar to this is the four-sided key, also called cruciform key or cross key, which has four sides and its very durable compared to the double-sided key. It's difficult to get a key change for this type of keys due to its individuality. Abloy keys are the types of key commonly used in Finland. Known for being very secure, their lock is spring-less and said to be almost impossible to pick. 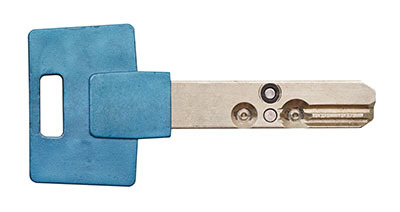 Abloy keys are created from metal cylinder cut in different angles. Dimple keys are simple keys that are rectangular in shape with two rows of cone-shaped dimples matching on both sides of the key. It becomes easier to use as this type of keys can be inserted on any side. The eccentricity of the lock and the key makes it difficult to break and duplicate. Tubular keys, also called barrel keys in olden descriptions, are small keys with a hollow, cylindrical shaft. They are usually shaped shorter and wider than generic keys. What makes it hard to duplicate is that this shape of key requires a different machine to be duplicated. This is most commonly used in home alarm systems, vending machines, bicycle locks, and laptop locks. 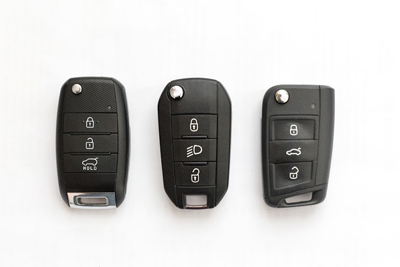 Also called chip keys, transponder keys are commonly used for ignition car keys. 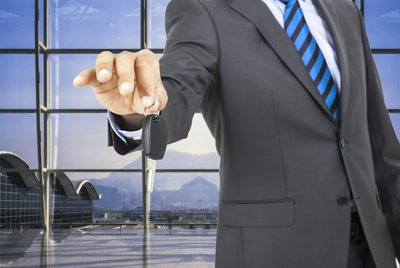 It's a modern type of key that sends signals to the car when it is used on the ignition. They keys have been designed to prevent theft, especially of cars. If a wrong key if used, the signals sent to the car will either not respond or respond incorrectly resulting in a car lockout. These keys are advanced types of modern keys used by manufacturers to add further protection for homes and vehicles. Keys like these should be taken care of cautiously as key replacements are hard to come by.